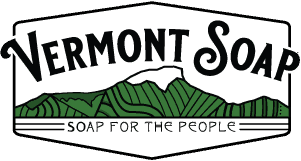 Vermont Soap will be rocking it out at Supply Side East April 9th and 10th in Secaucus, NJ. 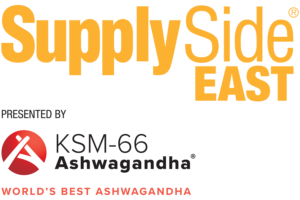 Billed as the East Coasts Premier Health and Nutrition B2B Ingredient Show, the Supply Side East and West shows have also become a strong resource for private label and white label brands looking to expand their topical wellness programs. Come and visit Matt and Bill in New Jersey next week to check the latest in 100% natural and certified organic pet and people products. Now offering private label CBD infused salves, balms, lip and deodorant products for the discerning wellness customer. Met the people behind the magic at Vermont Soap. See you there!